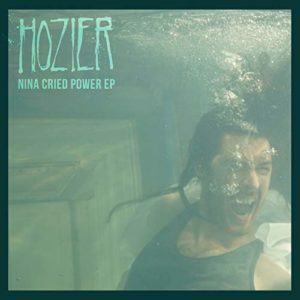 Nearly five years since his hit debut album came out, Hozier fans can rejoice as the Irish musician’s new EP, “Nina Cried Power”, was released this past week. Though under the same umbrella of indie rock as his previous releases, “Nina Cried Power” is very explorative. Similar tonal qualities carry over, but the songs from this EP are certainly less cohesive than his initial Hozier album. Gospel, rhythm and blues and folk tendencies burst through in unapologetic ways, no longer just undercurrents. “Nina Cried Power” is an irresistible gospel inspired title track. 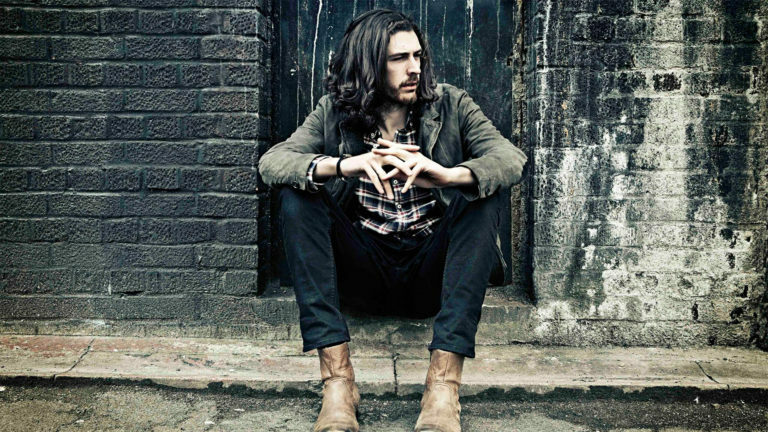 The backing choral vocals enhance Hozier’s natural timbre. 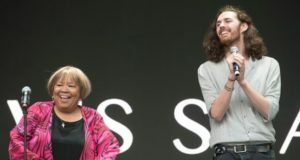 The song features famed gospel singer Mavis Staples, a 1999 inductee into the Rock and Roll Hall of Fame. She brings a new level of soul into the melody, the two vocalists bouncing energy off each other in intricate ways. 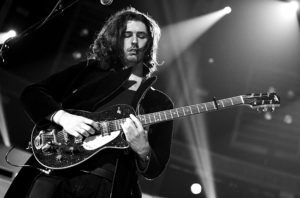 Hozier plays around with his voice in “Nina Cried Power,” belting rhythmically alongside Staples while upholding the lower notes. It is easily my favorite of the EP due to the layers of sound it facilitates. The bass and beats underscoring this song call back to those of “Take Me to Church” but arrive in a refreshing light. The release then takes a turn to the tranquil “NFWMB.” This track felt like the first look into a new Hozier. “Nothing F**ks with My Baby,” as the acronym spells out, maintains a low key throughout. Calming harmonies washed over my ears the first time I played it, easing me into relaxation. If you listen closely towards the end of the piece there is an instance of synthesizer, an instrument seeming completely out of Hozier’s wheelhouse. 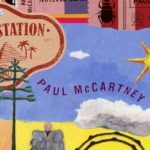 Maybe “NFWMB” is not the most thrilling song in terms of tempo, but it shows a willingness to try new techniques. The tone is darker in comparison to his other work and feels introspective. Furthermore, this is the only song Hozier has released so far to receive an explicit label on streaming services. This experimentation made me anxious to see where this new sound will take Hozier in future releases. “Moment’s Silence” has a grittier feel than the others on the EP, fueled by a bluesy guitar baseline. While catchy and fun instrumentally, this track gets lost in the mix. 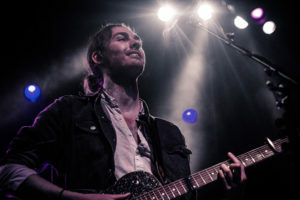 It just doesn’t carry the same emotional weight as “Shrike” or energy of “Nina Cried Power.” Like the song’s alternative title “Common Tongue,” it feels predictable for Hozier. 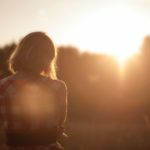 Most intimate of the EP is the final track “Shrike,” a slower stripped down tune. A spritely guitar strums along to a effortless melody while low piano chords keep it grounded. The songbird inspired title fits well within the folk atmosphere the song creates. It’s poetic lyrics were confounding, beautiful, and my favorite of the bunch. Although this EP was somewhat underwhelming in comparison to Hozier’s entire body of work, it is hard to weigh four brand new songs against a full album that has had several years to gain popularity. Blending genres is a fascinating art and much of this EP points towards an intriguing eventual second album.